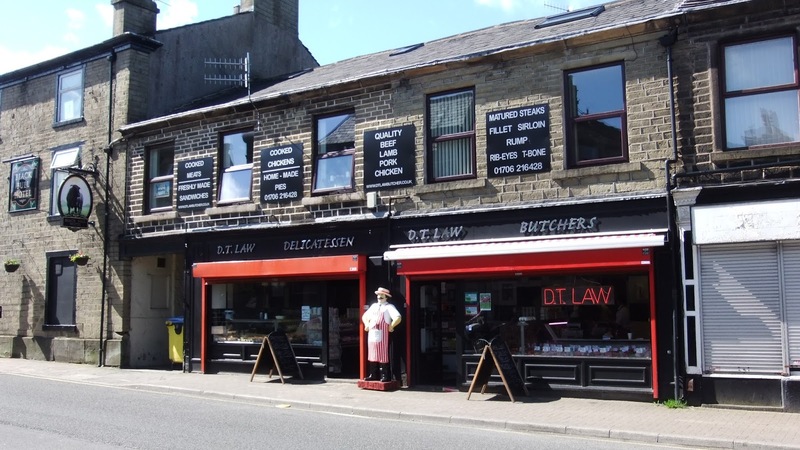 Fine butchers and delicatessen providing meats, pies, cheeses, poultry and other fine foods. Our cooked meats are prepared and cooked on the premises without exception. Our fresh quality pork is purchased locally and is processed into dry cured bacon without any added water. All our sausages are full of quality pork and made on the premises without exception.Our grilling steaks are matured for a minimum of 28 days for succulence and tenderness every time.